What are the major Android app development trends in 2017? Every year we see something new in the world of technology, because it is impossible to stop progression and development in the technological sector. A few years ago, Android came into the computer world, where it made a revolution. And the innovative Android app development trends in 2017 of this system still exist in the minds of users. The development trends in applications for Android devices seem to be unlimited. 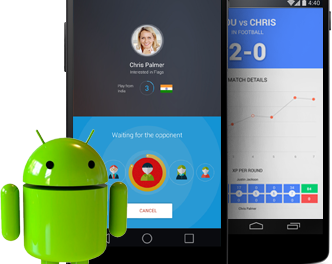 As there are many applications on Android, developers set a goal to surprise the most demanding users around the world. This year we will definitely bring new and exciting Android products. What is Instant Apps? Let’s talk about that. For example, you must use a particular application, but is not installed on the phone and a mobile internet connection does not allow the fast installation from Google Play. 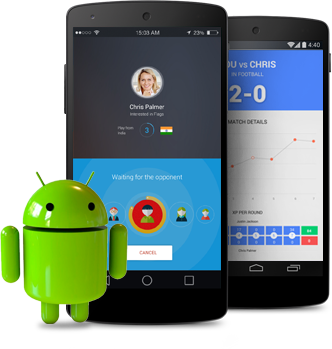 To provide users with quick access to Android applications instant apps were introduced by Google. With one click, you can download applications at once as the usual web pages. In addition, it is not downloaded to your portable device in full format. It will be installed only partially. It is to be noted that the traffic of the traffic of instant app can be compared to web site traffic. 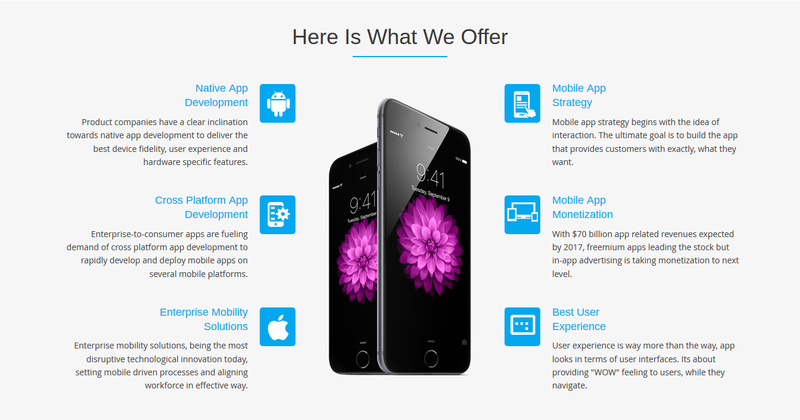 Therefore, our phones and tablets are not filled with several applications that we use only once. Yet, everything is so optimistic about instant Android applications. If we look at this issue more in depth, it has some pitfalls, especially for developers. First, user applications will only provide less determined snapshots to actively use the application. So they are not interested in new updates. In this case, the immediate popularity of any Android application may have a decline in revenue for developer’s result. This does not make it clear that the new generation of Instant Apps will be shown to be quite suitable and profitable for all. As with Google, it will certainly make gains due to increased searches on the Web, as of today, only 27% of applications are installed on a web search. But the Instant-Apps technology has great potential. This fact is undeniable. You can try the immediate application if you are using the latest version Android 7.0 Nougat operating system. But eventually, snapshot feature applications will be compatible with all versions of Android 4.1. As specialists of development process need not develop two different applications. Instant Apps requires the same Android API and the same project and source code. You only need to improve the existing application and add the functionality of instant Android applications. As it can be noticed, the process doesn’t take any more time for development than most common Android apps. Examine whether this trend in the digital world are becoming popular. As far as users are concerned, everything will be faster with the application. Beyond all doubt, they will be encountered an Android app immediately (and some have already!). As a developer and marketing this year will show your prospects. Is your application security important to you? This question is unlikely to be answered in the negative. In some cases, a violation of security applications could harm our health, considering fitness applications. Thus, not only our portfolio, material and personal data will be at risk. By trying the security requirements of consumer software to meet, Google plans to improve the security of the Android operating system. We would also like to draw your attention to the application snapshots mentioned above. As mentioned by Googlers, although Instant Apps is the new technology, the core of Android 6.0, secure features integrated template run-time permissions. This means that developers are working hard to make mobile applications safer. Are you worried about the security of your software? Please send us your queries and we shall get back to you soon. How does mobile commerce help online retailers and web stores? Global ecommerce industry is growing leaps and bounds by the help of mobile ecommerce technology. Online retailers are seeing more orders through mobile rather than web version, thus pushing demand of mobile app development companies to next level. Below are the four key parameters, driving the growth for ecommerce domain through mobility and online payment systems. India, UAE, Saudi Arabia, Nigeria are seeing great movement in this sector.